While climate change in the next 50 years is expected to cause a multitude of changes in the physical environment of the world, that’s not all it is going to do. The more dangerous effect climate change is going to have is on the ecosystems and the composition of ecosystems. Plants and animals of an ecosystem are the soul of that ecosystem; they rely on the physical environment (their habitat). If the physical environment is going to change, will these organisms be affected? Would YOU be affected if your living room got hotter by 5 degrees, but at the same time your kitchen got windier and drier? Every organism in the world has something called a home range; it is the space in the habitat it relies on for it’s resources like food, water and shelter. In the next 50 years, climate change is expected to change the physical environment largely by making the conditions more extreme. Every species has a limit of tolerance inbuilt within it. It can tolerate a certain amount of changes in its habitat by adjusting its home range. But when these changes become too much, when these changes are beyond the range of tolerance, that species will die. The climate change models predict three large scale changes; (1)the shift of suitable habitats northwards (or upwards), (2) a reduction in the size of the habitats and (3)extinction. This change is not a good sign for two reasons. I have already dwelt upon how the reduction in the size of the habitat will cause an organism plenty of problems, but the northward and upward shift is another issue altogether. As species try to move over to other areas in search of a suitable habitat, they are likely to encounter conditions that are alien to them. The physical environment is not just about temperature, it is about rainfall, humidity, soil conditions, appropriate shelter. It is highly unlikely that an organism will find the right combination in a latitude range higher than the one it is adapted to. For example, they have been adapted to their habitat which has certain topographic conditions. If an organism of the plain areas has to shift to higher altitudes, it will need to deal with increasing slope and aspect dynamics in order to find a suitable habitat. This situation leads to either extinction (because of no habitat) or a serious reduction in their habitat. Models predict that the reduction in habitat can be in the range of 33-43% of their current levels. Corals are highly sensitive organisms that live with algae within their cells. The algae makes food through photosynthesis and the corals provide shelter and carbon dioxide. They have very specific conditions in which they live; their temperature range is from 15-28 degree Celsius and they live within the photic zone; the zone up to which sunlight penetrates into the water. 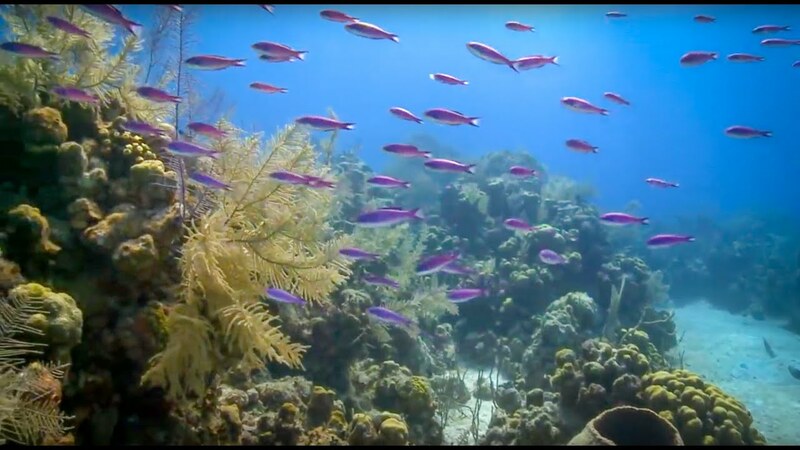 A rise in temperature and a rise in the sea level, both, will cause huge changes to the coral habitat. A rise in sea level will make the photic zone move higher (in height) and to higher latitudes. This means that the corals will have to shift up and northwards/southwards of their current habitats. The algae, meanwhile can perform photosynthesis only in a specific temperature range. If the temperature exceeds the optimum range to say, 30-32 degrees, they begin to malfunction. They can’t convert solar energy. This energy then causes the development of peroxide within the coral bodies. This is highly poisonous, and can slowly starve the corals from within. Another issue that species will face due to this shift is the availability of prey or co-evolved species for their survival. It is possible that one of the co-existing species may move differently in search of a suitable habitat, or the new habitat for one of the species is not enough for the other. The Canadian lynx is an example of this. This animal has a specific prey called snowshoe hare, which lives in deep snow cover in the boreal forests of North America. They are, therefore, specifically adapted to live in snow-covered conditions. If the current temperature models are to be believed, a 1.5-2 degree increase in temperature could shift the habitat range of the lynx northwards. What is worrying is that boreal forest cover is expected to decrease by 50% due to a combination of climate change and climate change induced forest fires. 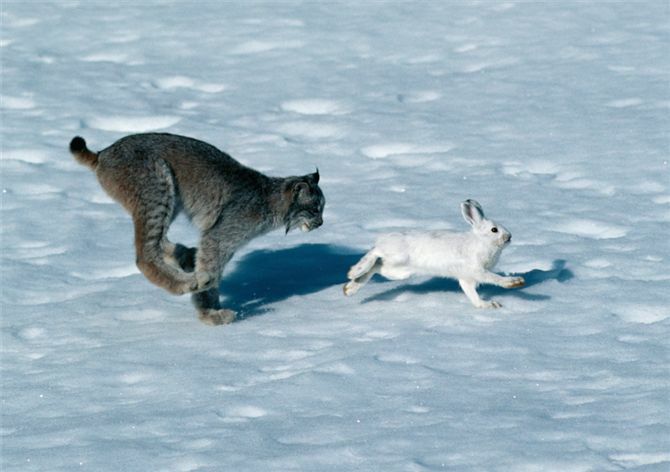 Less snow and forest reduces the habitat of the snowshoe hare, consequently affecting the lynx as well. There are many other intricate effects that climate change is expected to have on species, their physiology and their ecosystems at large. All of them are as gruesome and dangerous as it can get. We are heading towards a major ecological disaster if the current trend continues. NextWhy don’t people believe in climate change?